Email marketing has become a keystone of the marketing world. With its nearly infinite reach, ability to target specific markets, and flexibility to send the message you need, it’s no wonder that it’s the bread and butter of companies who want to keep in contact with their consumers and potential consumers. As a part of most people’s morning routine of news, coffee, and checking the inbox, email is a consistent way to remind consumers that you are a part of their lives. According to an article written by Business Insider in December 2015, 33.8 percent of people check their email throughout the day. Another 39 percent of people say that they check their email 1-3 times a day. But how can you make sure you are sending the right message? With the freedom that comes with email marketing, comes a responsibility to ensure that you are staying relevant to the people who are reading your emails. This is where A/B testing can make a huge impact. Use your consumers to provide feedback on what is relevant to them! It’s important to make sure that your message is relevant and A/B testing can do that for you. As a MailChimp user, the easiest thing to do is to test on a portion of the audience and send the most successful option to the rest of your list. Here, it’s important to have a good sample size. I recommend having at least 1,000 individual emails to send to, so that after the first 250, you can know that your campaign will be effective for the majority of your list. Another key to success with A/B testing, is to limit your variables. Only test one factor at a time, to truly understand how much each factor is truly contributing to your overall success. If your emails are too different, it will be difficult to really understand what is really pulling in the returns you want. Most importantly though, use your data! 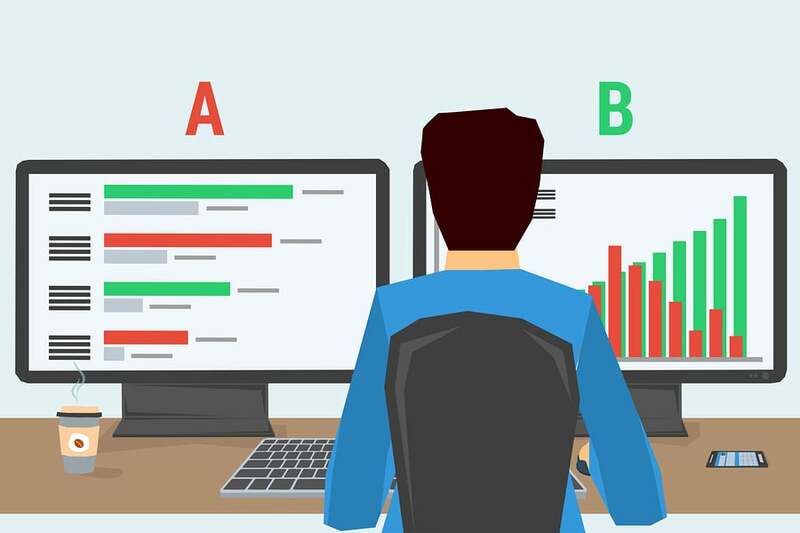 Data analysis after the fact is the key to making A/B Testing work for you. Gathering good data, understanding that data, and then turning that data into more effective emails is what truly makes a company successful at email marketing. The entire testing process will take time. You can expect about three months in order to grab solid data to really form the results you want. Building the right formula that works for your consumers is hard work, but it’s made easy by the variety of testing tools that are available to you, many of which are included in the most popular list management clients. Don’t be intimidated by the data, embrace it! Knowledge is power. As a business, you have ambitious goals for sales growth. However, sometimes it can be difficult to cut through the clutter and deliver genuine leads. Cornerstone Advertising can get you where you need to be! It's tough out there. You need an experienced partner who can boost your marketing and advertising efforts and leave you time to run your business.